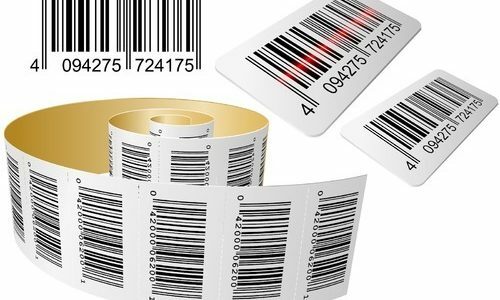 Barcodes have become a ubiquitous element of modern civilization, as evidenced by their enthusiastic adoption by stores around the world; most items other than fresh produce from a grocery store now have UPC barcodes. 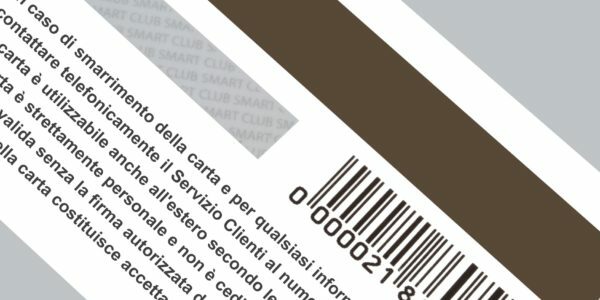 This helps track items and also reduces instances of shoplifting involving price tag swapping, although shoplifters can now print their own barcodes.In addition, retail chain membership cards (issued mostly by grocery stores and specialty "big box" retail stores such as sporting equipment, office supply, or pet stores) use barcodes to uniquely identify consumers, allowing for customized marketing and greater understanding of individual consumer shopping patterns. At the point of sale, shoppers can get product discounts or special marketing offers through the address or e-mail address provided at registration.